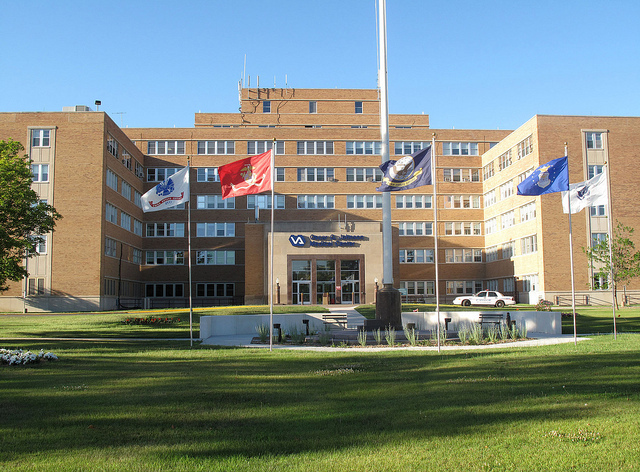 The scope of this project was to renovate the HVAC system in the eastern section of the 3rd floor at the Iron Mountain VA Hospital in Iron Mountain, MI. Work included demolition of old windows and the installation of 84 new windows and sills, demolition and installation of a new HVAC system, installation of new suspended acoustical ceilings with gypsum board bulkhead in 80% of the renovated area, miscellaneous patching above and below ceilings, electrical upgrades, and demolition of the existing fire suppression system with design and installation of a new fire suppression system. This project required close coordination with the Engineering Department due to the departments that were located in each wing. There were also three other overlapping projects that dictated the course of the project.